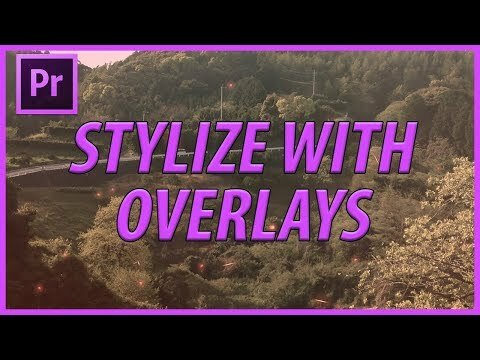 [#Adobe #Design] How to Use Overlays to Stylize your Footage in Adobe Premiere Pro CC » WHUZZUP! Today I go over a really fun element of Premiere Pro, the ability to add in overlays to your footage. With the right overlay, you will have the ability to turn your scene in to whatever you want!